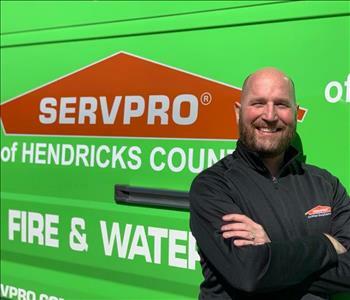 SERVPRO of Hendricks County in Indiana is a trusted leader in the restoration industry. We focus on excellent customer service, honesty, and quick response. We provide 24-hour emergency service, and we are dedicated to responding faster to any size disaster. Our office has a vast range of training and expertise to handle fire, water, mold, smoke and cleaning needs. SERVPRO helps people step by step through the process of having one of these types of losses. We are locally owned and operated by a family and can respond immediately to your emergency. 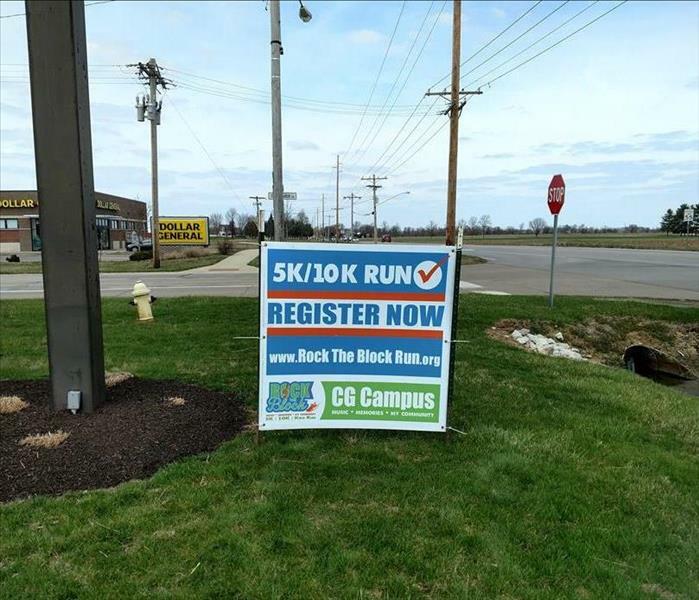 With over 1,700 franchisees there is no disaster too large. Our goal is to make it "Like it never even happened." Has the Arctic cold caused your water pipes to burst?